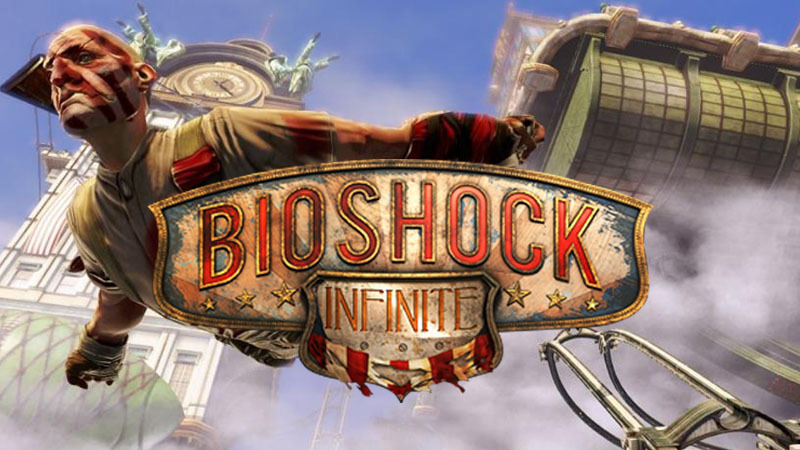 Responding to the drama-drama around the “terrible” BioShock Infinite box art, Irrational Games has decided to try and make everybody happy and add a reversible cover to the game so people who think this sort of stuff is really important can choose to swap it around before putting it on a shelf and never looking at it again. I’m sure that’s like a totally deep metaphor for free will or something. Several new covers have already been added to the list for your critical perusal, with more to come, just in case none of those meet your very stringent requirements for the bit of paper between the box and the plastic wrapping.